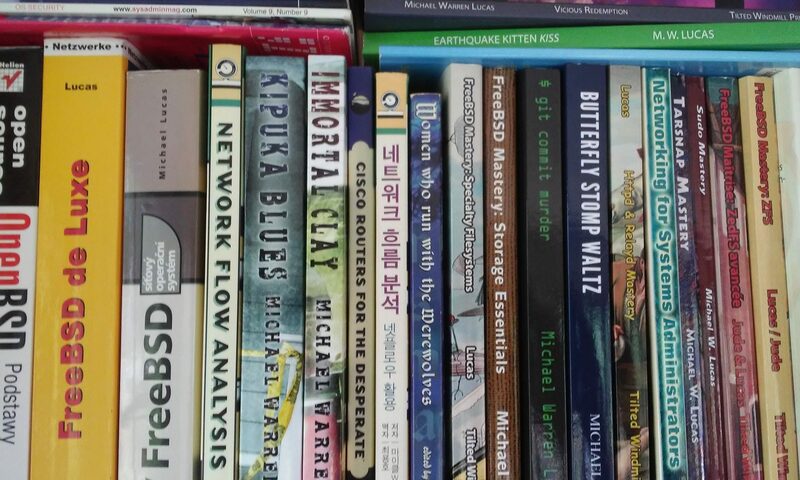 If you wander into any bookstore, brick or virtual, you’ll see books on Linux, Solaris, Macintosh, and even non-Unix-like operating systems. The BSD books are far between. We as a community need to address this if we’re to expand our reach. This talk covers designing, selling, writing, and promoting your own technical book, with a special emphasis on BSD books. I’ll cover everything that I wished I’d known before I started, common errors, where the “generally accepted wisdom” is wrong, how to actually complete the book, how you can use your publisher to your advantage, post-publication work, and — most important — how to enjoy the process.